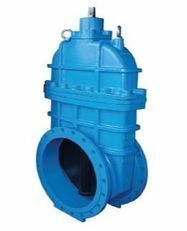 Resilient Seat Gate Valve - CASCADE PLC - The new home of Cascade Clamps UK Ltd, Suppliers and Manufacturers of pipe fittings to the water & gas industry. 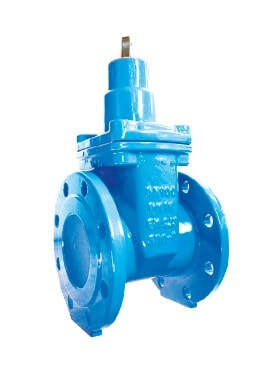 Cascade resilient seat gate valves for the control of water flow within a pipe network. We carry stock of sizes from DN40 to DN600 PN10/16 and can be dispatched in 2-3 days, larger sizes available on request. All with Cap Tops or Hand Wheels dependent on area of application and customer requirements. Cascade can also supply the relevant spindles for opening and closing of the valves, please contact us for your required lengths and sizes. Please download the data sheets below and opposite for more information.